The MMRCGRD&WRM vision is to be a world-class knowledge center on water resources management and an instrument for rejuvenation of the river Ganga. Its mission is to conserve water & natural resources for livelihoods & sustain the life in Ganga basin and research shall be the core activity of the centre. Think Tank- To generate basic ecological data for policy makers. Capacity Building- To cater to the needs of specially trained manpower requirement of national and international institutions, industries & research organizations. Synergistic Efforts- Centre shall work through collaborative research with many partners & target policy makers, development agencies, individual farmers & private sector organizations. International Targeted Training Center- To provide extensive training & skills, create networking among river scientists & technologists across the world. Existing research institutions have got traditional mandate at the time of their establishment. Since dawn of the human history rivers are regarded as the life line all over the world. Life of 450 million people is dependant on the river Ganga. Ecologically unplanned industrialization and urbanization have imposed serious threat to our rivers. Majority of rivers are either polluted or under dying phase. Our planners & policy makers are facing serious problems pertaining to the availability of reliable ecological data to make sound ecological plans. Unavailability of reliable ecological data was also discussed before the Hon,ble Prime Minister in a NGRBA meeting. The NGRBA has resolved to establish a dedicated institution for Ganga related R&D activities at Varanasi. 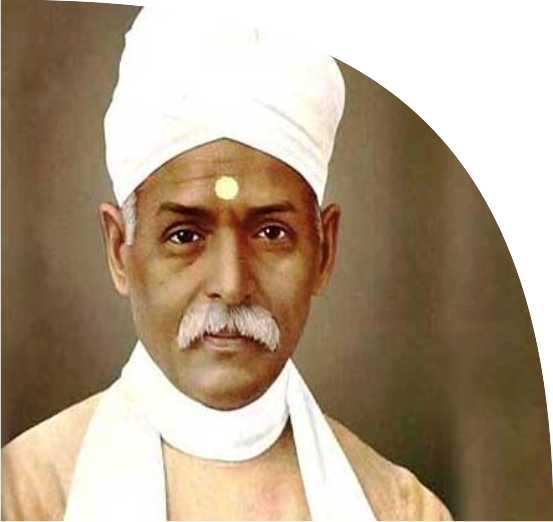 Henceforth, the Banaras Hindu University has established a multidiscipli-nary 'Mahamana Malaviya Research Centre for Ganga, River Development & Water Resource Management' (ECR No. 269 dt. 21st April 2015). 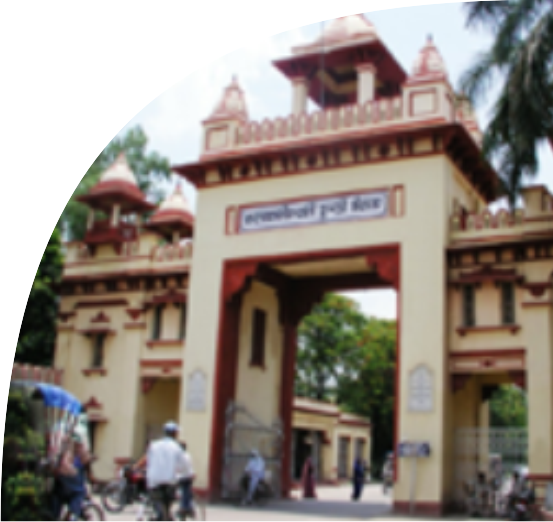 The Centenary Year of the Banaras Hindu University, will be observed as Ganga Rejuvenation & Water Conservation Awareness Year 2016-2017. The National Conference on Ecological Challenges of the Ganga, River Development & Water Resource Management in March 2017. 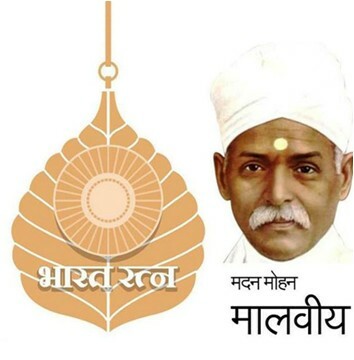 Bharat Ratna Pandit Madan Mohan Malaviya Ji had deep regards for the rivers, specially Mother Ganga and uninterrupted flow of Ganga was maintained through an agreement between British Government and a group of Hindu leaders including Maharaja(s) of different States, headed by Pt. Madan Mohan Malaviya Ji in 1916.